Mitsubishi EVO & Mazda RX7 12 Way ECU Plug Connector Kit. 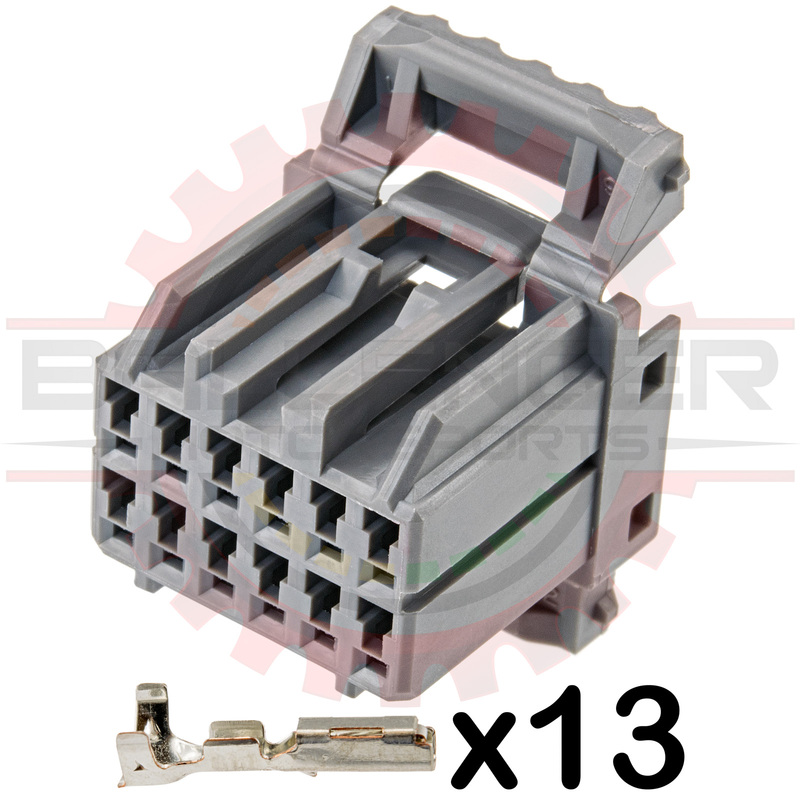 Connector Kit. Terminals are included.